Investing in Rocky Point is a great opportunity with many sellers offering financing. We are seeing offers being accepted with 30%, 20% and even 10% down. Offers being made at 5% interest with acceptance at 6%. 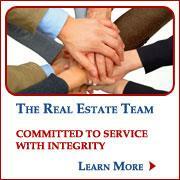 Contact RE/MAX Legacy for the service with integrity and aggresiveness you deserve.